The best kept beauty secret, held by celebrities and their make-up artist worldwide. The glamorous looks Secret Lashes can create from Hollywood Screen Goddesses to Popstars defines the concept of the 20th Century and is copied by women all over the world. 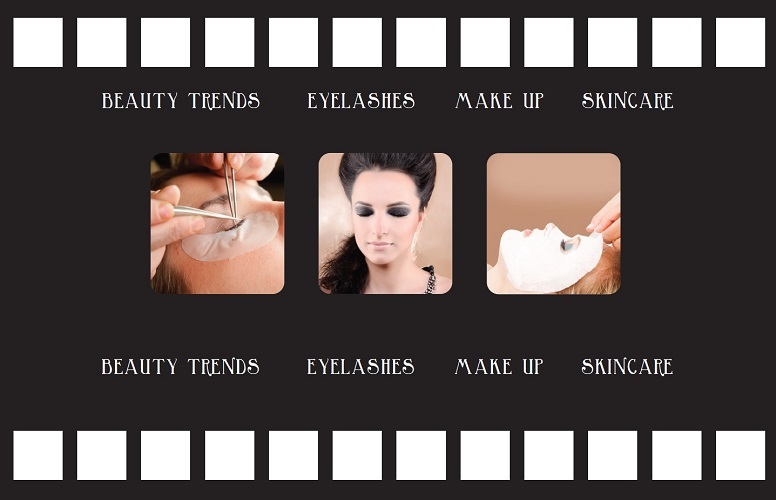 The brand offers all products related to enhancing and expressing the beauty of the eyes, including the materials used to extending the eyelashes, like cosmetic products such as mascaras, facemasks and eyeliners. Secret Lashes is based on the belief that our customers’ needs are of the upmost importance and our entire team is committed to meeting those needs. A high percentage of our business is from repeat customers and referrals. We aim to deliver you the best service in the industry.